Darul Huda Masjid was founded to facilitate the religious needs of the small Muslim community in Snellville, GA. 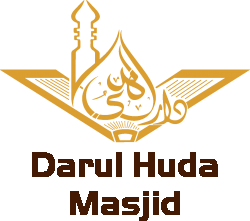 In 2005, Darul Huda Masjid was incorporated as a nonprofit 501©(3) religious corporation dedicated to provide religious, educational and social services to the Muslims. The Muslim population around Snellville, GA has been steadily growing over the past 10 years from a few families into a diverse Muslim community of close to 500 families. We hope Insha Allah it will continue to grow in future. The current building has become too small to hold congregational prayers. The expansion of the current building based on county laws and regulations will be expensive and won’t serve the needs of the community in long run. 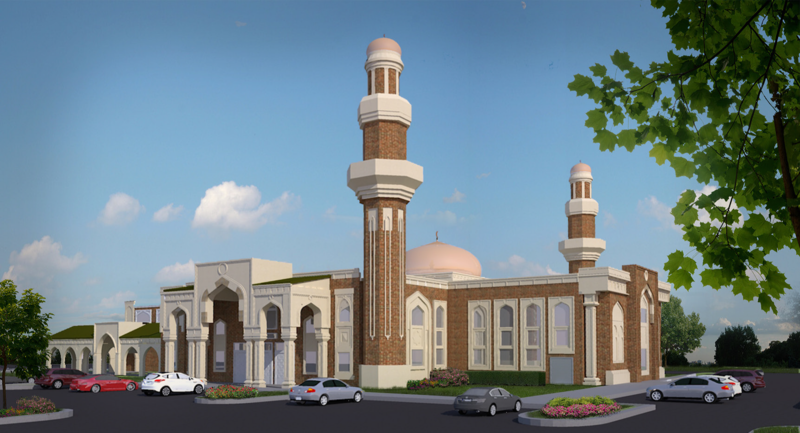 Our community has decided to build a new Masjid building from ground up in order to meet the current and future religious needs of the growing Muslim community in Snellville and surrounding areas. After more than 15 years of continuous efforts, Alhamdulillah we have paid off our lot and obtained approval to submit plans to build a Masjid.